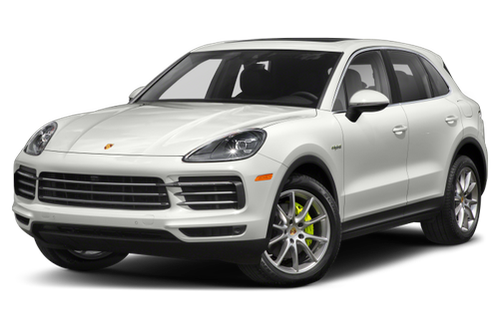 The Porsche Cayenne E-Hybrid is an SUV. The 2019 Cayenne E-Hybrid starts at $79,900 (MSRP), with a destination charge of $1,250. Do you own a Porsche Cayenne E-Hybrid?